Bristol-based goth-rockers fooled me! 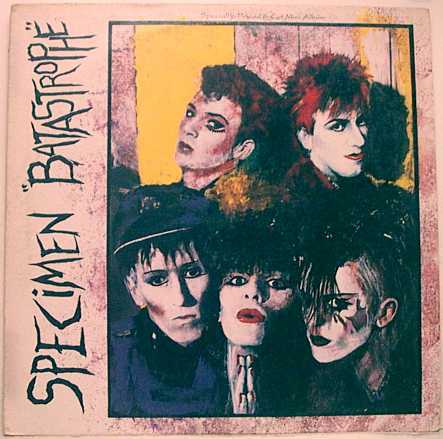 Back in the 1980s, I bought their debut mini-album, Batastrophe, because I thought they looked like some really wicked-cool girls. Whoops! Instead, this group’s mixture of darkness and light and groove and sensuality (as well as a reference to James Bond) really appealed to me. Was it Goth? Was it New Romantic? Didn’t really matter…I loved it just the same….